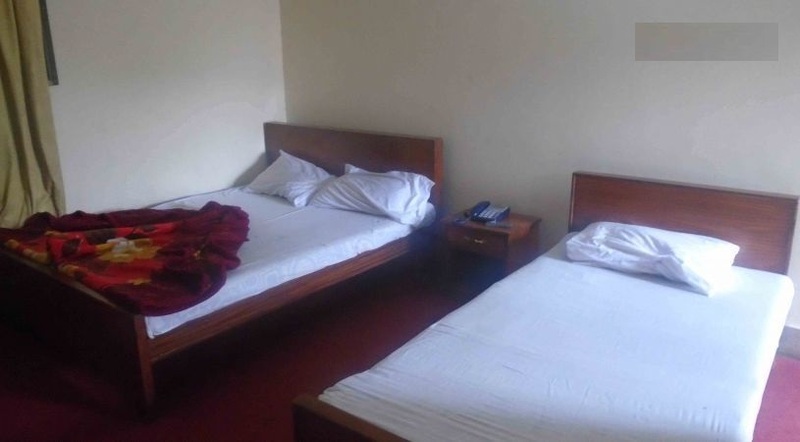 Book Gulistan International Hotel Kotli on cheap rates | iMusafir.pk. 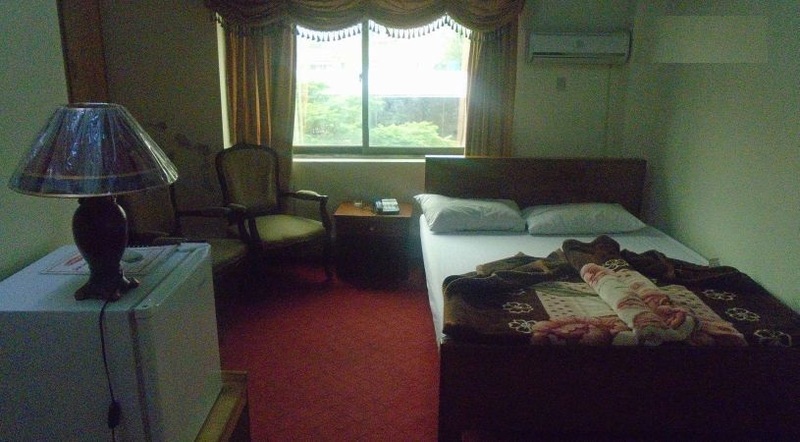 Gulistan International Hotel is located along Main Pindi Road. The hotel boasts a 24-hour front desk service. Each room is fitted with TV with satellite reception, wardrobe, chairs and centre table, telephone, refrigerator, wall decors and en-suite bathroom. The master bedroom is fitted with an air-conditioner. Breakfast service is available at a fee. Other meals may be ordered at the spacious and luxurious onsite restaurant which serves Pakistani and Chinese dishes.